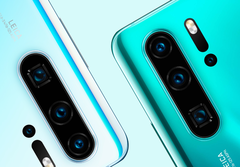 The Huawei P30 Pro has caused something of a stir since its launch with reviewers all praising its camera capabilities. Given the “P” in its name stands for photography, it should come as no surprise that the device really delivers on image quality, particularly its night and zoom modes. Also not entirely surprising is the discovery by System Plus Consulting in its teardown of the device that all four of its rear camera sensors have been supplied by Sony, despite its “co-engineered with Leica” branding. The main 40MP Super Sensing Camera, the SuperZoom Lens, 20MP Ultra Wide Angle Lens and the 3D Time-of-flight (TOF) camera all rely on Sony’s imaging prowess. The dual camera sensor uses an RYYB (Red, Yellow, Yellow, Blue) filter while the main module uses a standard RGB configuration. The use of the RYYB is said to help capture more light helping to explain its impressive low-light performance. The TOF sensor is used for both enhanced AR and better bokeh thanks to the specialized auto-focus and depth sensing that Time-of-flight provides. This sensor is rumored to find its way into the next iPhone as well. Leica, for its part, typically works with Huawei on the lenses and the imaging software. However, Sony deserves to receive at least some of the praise for the P30 Pro’s camera performance. 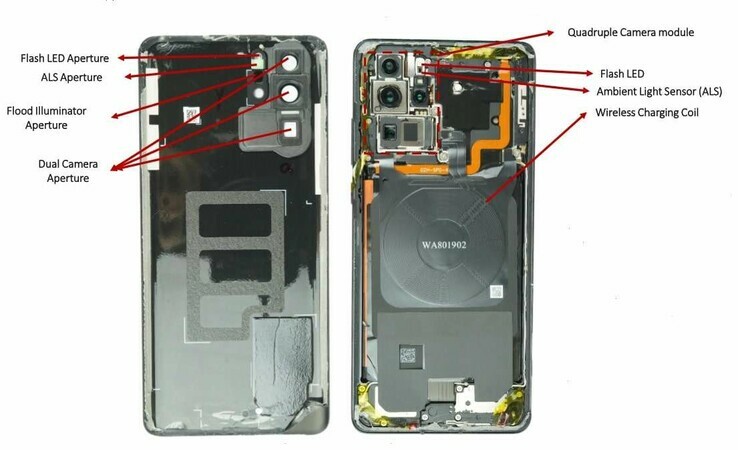 There is a reason it is the leading supplier of smartphone CMOS sensors with Apple and many others also relying on Sony for their optical capabilities. The only irony is that Sony has yet to nail smartphone camera photography in its own flagship designs (highlighting the importance of image processing software) but in this instance, “It’s a full design win for Sony,” according to System Plus Consulting.